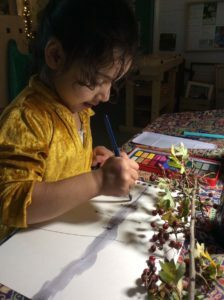 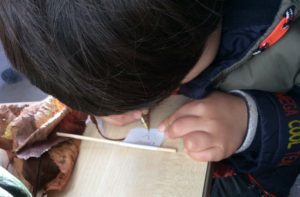 Our EYFS children have been being inspired by the seasons this term, turning their attention to the changes in nature around them. 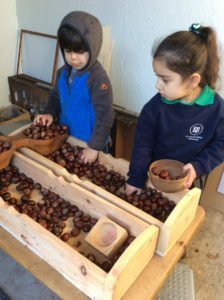 …to counting the conkers they’ve found. 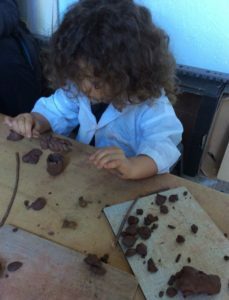 And creating art work inspired by nature.